Bro. Terry became Director of Missions for Arbuckle Baptist Association in February 1997. 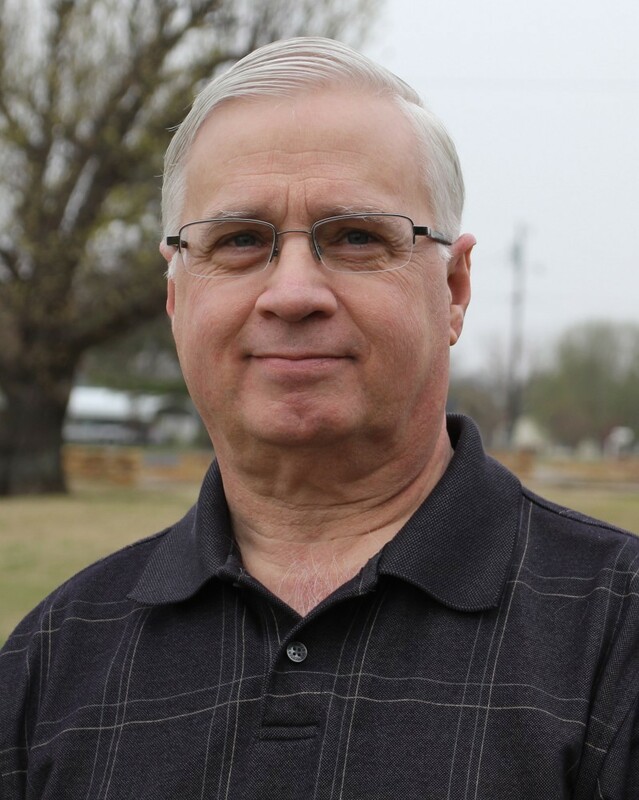 He has pastored Southern Baptist Churches in Oklahoma at: Pauls Valley, Trinity; Sand Springs, Trinity; Cushing, Coucil Valley; and Coyle, Trinity.